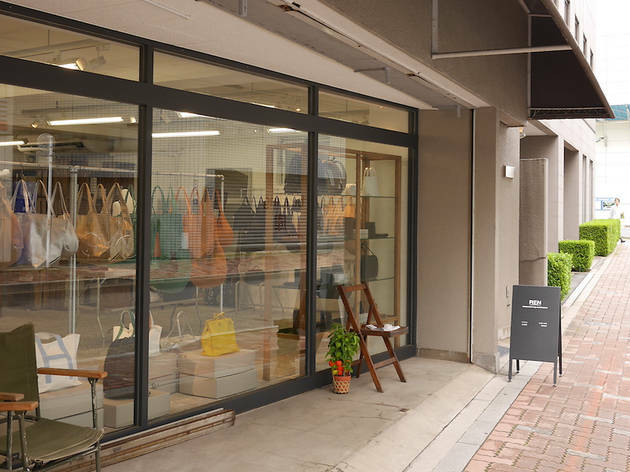 If you need a stylish leather bag that's also made to last, head straight for this factory store operated by the notable Ren brand. 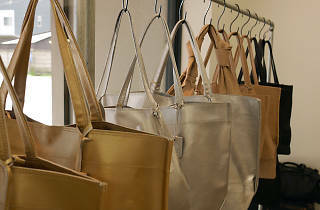 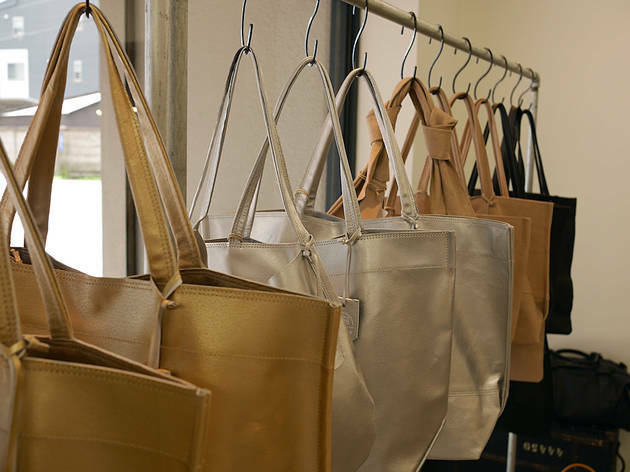 Simply crafted from quality materials, their unisex bags are all light and durable, but we're especially fond of the super-smooth pigskin varieties. 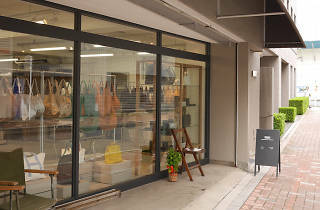 Located in Kuramae, a neighbourhood known for its plentiful supply of shops and other businesses flying the flag for 'made in Tokyo' gear, Ren is well worth a stop whenever you're in the area.